Hanover/Korbach, August 28, 2017. Interim result of the MOTORRAD long duration test on the Honda Africa Twin, which was reintroduced last year: After 39,000 of a targeted 50,000 test kilometers, the editors came to their initial conclusion. 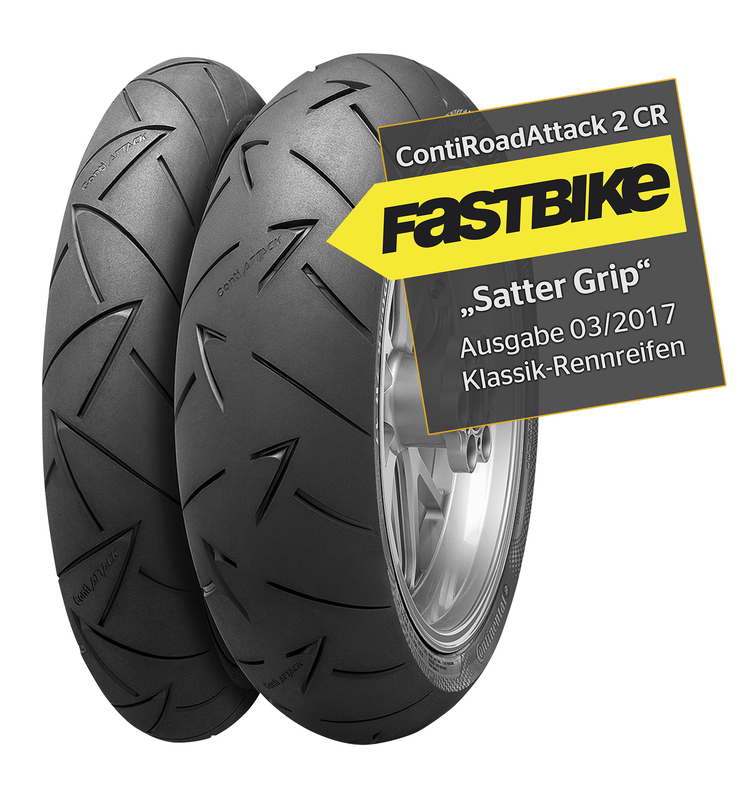 The ContiTrailAttack 2, which provided impressive grip over 16,000 kilometers, made a positive impression with regard to the chassis. “The Conti tire immediately instills you with a lot of confidence. The Trail Attack 2 is characterized by first-class feedback and neutral handling. The tire also cuts an excellent figure in terms of handling and gives a positive feel for the road even in extreme banking,” praises the test crew. 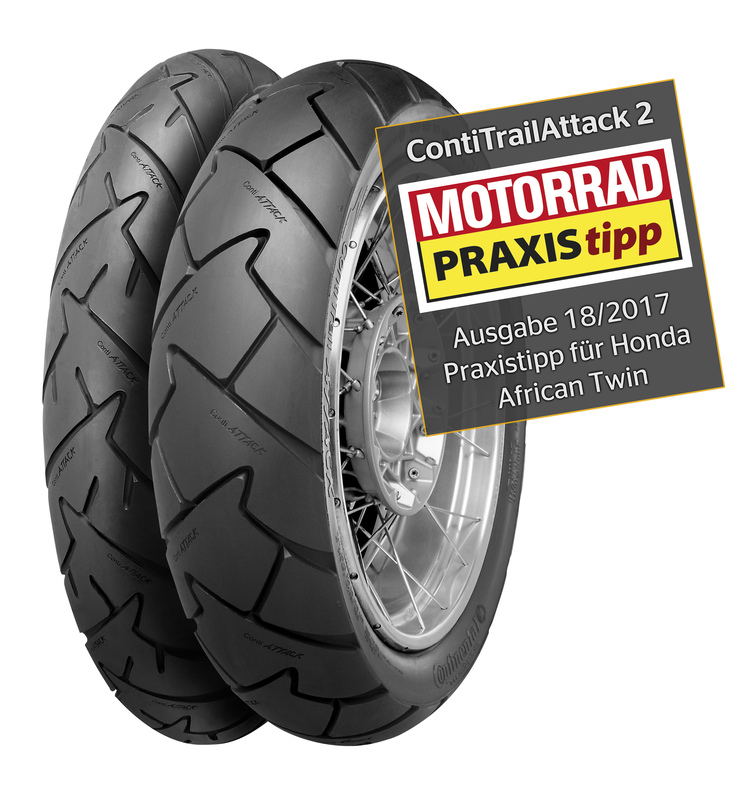 Of a total of nine alternative tires presented for the long-distance motorbike, only three received the “Practical Pick” rating – one of which went to the perennial hit from Korbach.